 Support services and many more. Performance Issues : We undergo periodical checking for the hardware under contract and update if any issues persist. installations custom to your requirement and provide alterations in alignment as requested by the customer. Facility Management: We procure with hardware requested by the customer and change the malfunction parts undergoing warranty and configure for an effective run. Non – Comprehensive Annual Maintenance Contract: Non-comprehensive Computer AMC includes repair & services only with cost of defective to be borne by the customer. Comprehensive Annual Maintenance Contract: Comprehensive Computer AMC’s includes all parts (Here, you are not charged separately for the labor or for the parts replaced). 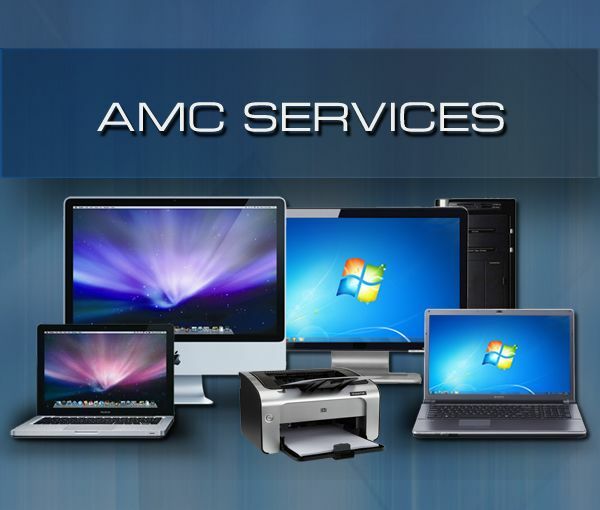 We provide AMC / MMC (Monthly maintenance contract) services for both Computers and Laptops. 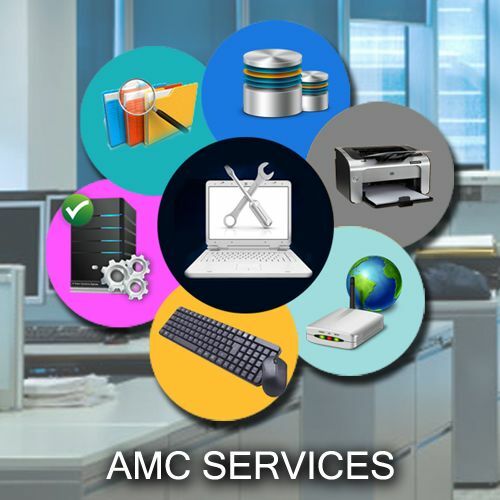 Facility Management Services with expert certified manpower on DESKTOPS, LAPTOPS, PRINTERS & SERVERS SUPPORT, OPERATING SYSTEM SUPPORT & APPLICATION SUPPORT.IT (Computers Hardware Software and Network) is a critical tool for your business. We will look after your IT equipment and network infrastructure while you focus on your business. And you can trust Acutesoft Solutions to do it for you. We can take up Annual Maintenance contract service for all your computers, Laptops Networks and other IT infrastructure. We have Certified Skilled technicians to provide sufficient backup equipment and spares on a nominal cost which enable us to give you commitments that can be honoured.  Service timings 10am to 6pm on all weekdays.